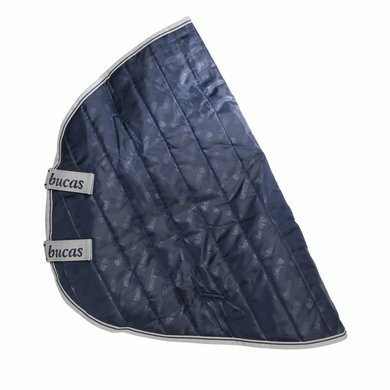 The Bucas Select Combi Neck is the matching neck for the Bucas Select bottom blankets. This waterproof neck piece is 150 grams just like the rain blanket. This neck is made of quilted 600D smooth nylon, has a smooth nylon lining and breathability of 3000 g / m2 24 hours. 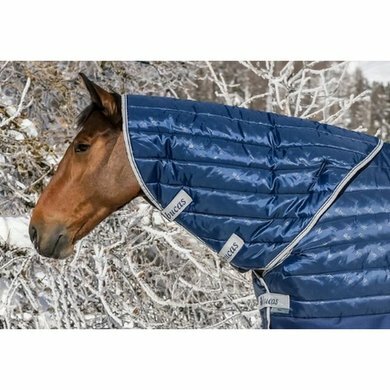 The neck piece is easy to attach to the blanket by means of Velcro, and closes at the bottom with two ring / Velcro closures. Fine neck piece for the select blanket. Because of the silk inside, the mane are easily broken. 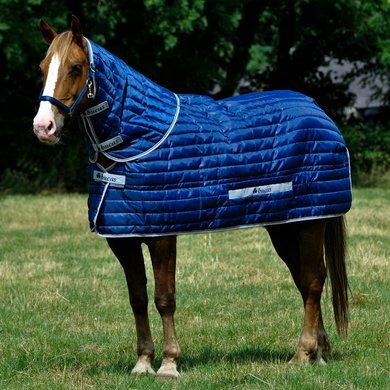 The neck piece is easy to attach due to the Velcro system of the select blanket and stays in place. Easy to attach to the blanket by means of Velcro. Nice long neck piece so that the entire neck is covered just behind the ears. Ideal if you have your horse shaved in the winter. because the underblanket does not fit well, the neck does not fit properly. 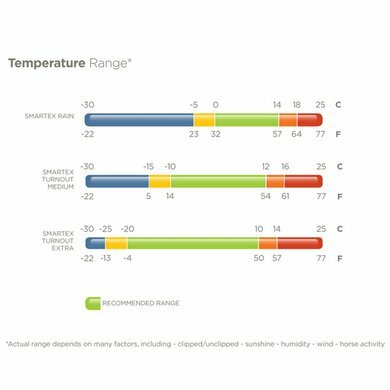 Question: I have a big Neck blanket 198, which neck size Is there then applicable? 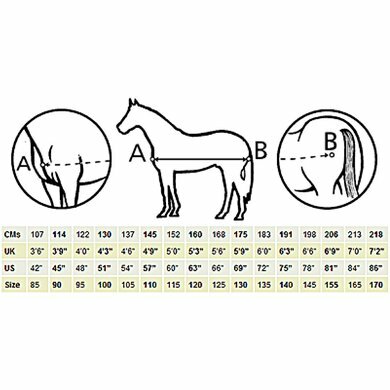 Answer: That is not easy to say because it also depends on the construction of the horse. Normally a size L should fit.